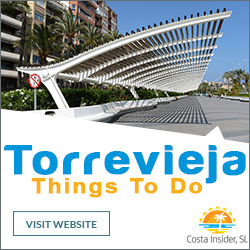 Torrevieja and neighbouring Orihuela Costa are relatively cheap areas of Spain to live in, and the laid back lifestyle is very appealing to a lot of people who are tired of large cities, hectic work schedules and miserable weather. 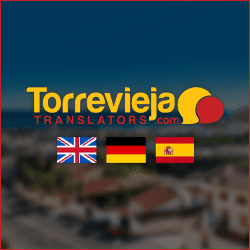 Since joining the European Union it has become so much easier for people from the United Kingdom and other parts of Europe to live and work in Spain, although mainly due to the communication barrier, there are not that many jobs that one can do without being fluent in Spanish. 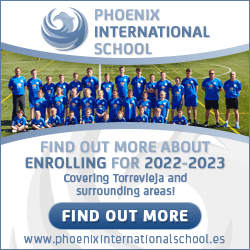 The construction and building industry is one sector that people can work in with limited knowledge of Spanish and there are an abundance of trades people living and working in Torrevieja. 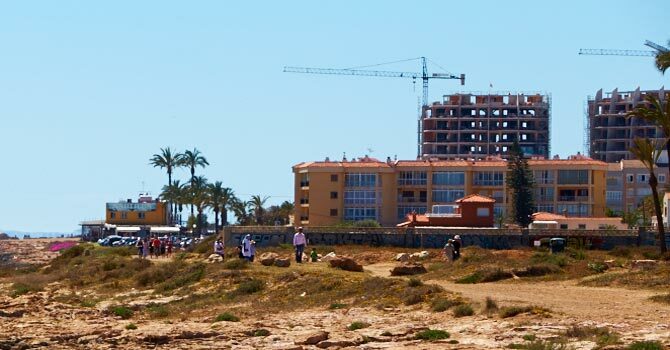 Sadly when Spain’s economy took a turn for the worse in 2008 and the ”Crisis” hit, a vast number of properties were left unfinished and prices plummeted. Bad news for the country but good news for foreigners looking to purchase property here. 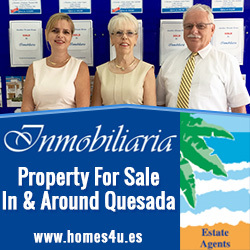 During this time a large number of property owners put their houses on the market and headed back to their home countries, causing a glut in the market which is still visible today by the number of for sale signs on properties. The country’s economy is slowly improving, and with it property prices will only increase, making this the ideal time to buy. After being left unfinished or empty for so long, a large number of properties are in disrepair, and prospective buyers will need the assistance of builders and other tradespeople to make them habitable. The term builder is used very loosely in Spain and can mean someone who is strictly a bricklayer or someone who has trained and qualified in a number of building related trades such as roofer, plasterer or tiler. For general repairs and maintenance, most builders in the area are suitably qualified to carry out the work, but if extensive work needs doing in a specific area of the home it is best to employ someone that has specialist training for the job at hand. It is pretty obvious that someone who has been fully trained and spent their entire career fitting and repairing roofs for example, will do a better roofing job than someone who is a general builder. Building work does not come cheap, and when you consider that you are putting money into something that should last you decades, if not a lifetime, it is always advisable to take your time, do some research and get at least 3 quotes before agreeing for someone to undertake the work. 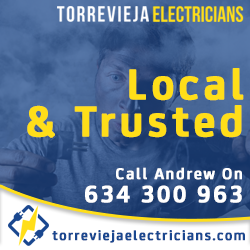 There are hundreds of trades people in Torrevieja and Orihuela Costa and competition is fierce, so there is no reason to just employ the first person that gives you a good quote. First decide what needs doing, and if for instance you need a whole terrace, driveway or swimming pool tiling then employ a qualified tiler, and remember you are within your rights to ask to see their qualifications and examples of past work they have undertaken. Major plumbing work is another area of the home that you should only employ a qualified plumber, as much of a houses plumbing is under the floor, in the walls or in the roof and if not done properly can result in large areas of the home having to be entirely gutted, causing huge disruption and even bigger costs. Having said that, plumbers are not necessarily bathroom fitters and when having a complete bespoke bathroom fitted rather choose someone who is fully trained in all aspects of the work required. Finally, if you employ a general builder to do a job that involves extensive electrical work, be 100% certain that they are, or employ a qualified electrician to carry out the work.